Clash of Arrows!! 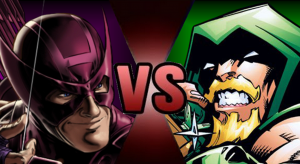 Hawkeye vs Green Arrow in Screw Attack’s DEATH BATTLE!! 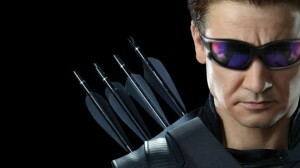 Hawkeye has his sights on a DEATH BATTLE!! Master marksman for the Avengers Clint Barton draws his bow for a go in Screw Attack’s Death Battle!! He has stopped otherworldly invasions, gone up against godly powers, and married Bobbi Morse aka Mockingbird!! But can he prevail over the Emerald Archer, Oliver Queen!! 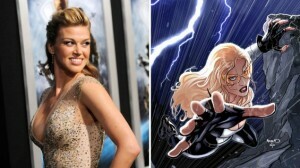 Adrianne Palicki joins Agents of S.H.I.E.L.D.!! Avengers Vs Justice League: The COOLEST fan made trailer EVER! Ultimate Marvels, Now on Youtube! 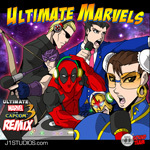 Ultimate Marvel vs Capcom 3 remix album for FREE! !